Lecture: "The Dog That Barks: Understanding Chinese Media Campaigns on Foreign Policy Issues"
When and why do authoritarian states allow or even promote domestic media coverage of foreign disputes, compared to when they discourage or censor such coverage? As much as domestic survival matters for authoritarian leaders, the frequent involvement of authoritarian states in some of the world’s most dangerous disputes calls for a better understanding of their domestic constraints and motivations. These low-cost, low-risk “foreign influence campaigns” are also labeled by U.S. leaders as pertinent to national security that requires a deeper understanding. Leveraging on extensive fieldwork and original sources, Wang will talk about her book project that analyzes 19 Chinese diplomatic crises precipitated by territorial disputes to explain why and how authoritarian states manage public opinion about such disputes. Focusing on the 2016 Sino-Philippines arbitration case on the South China Sea dispute, Wang illustrates how Beijing uses a media campaign counterintuitively to mollify a militant public opinion and to pave the way for a moderate foreign policy. Yaping “Frances” Wang is a postdoctoral fellow at the University of Notre Dame’s International Security Center. She received her Ph.D. in politics from the University of Virginia. She was previously a predoctoral fellow at the Institute for Security and Conflict Studies of the George Washington University and a Minerva-USIP scholar. She studies interstate conflicts, with a focus on public opinion, authoritarian politics, and international relations in East Asia. Her book project examines authoritarian media on foreign policy issues and draws upon rare access in field work in China and Vietnam, as well as computer-assisted text analysis of the official Chinese newspaper People’s Daily. Besides her academic work, she is a frequent contributor to The Diplomat and South China Morning Post. 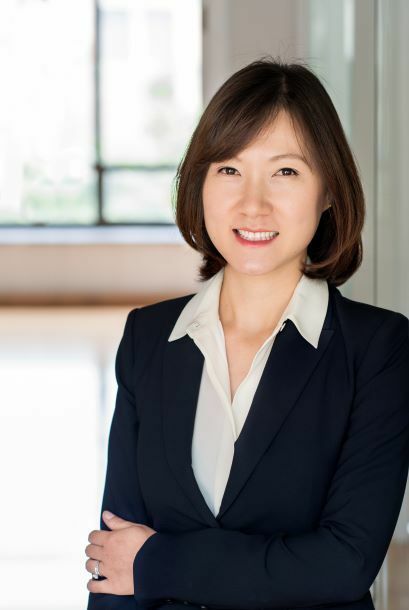 Wang holds a joint Master’s degree in Comparative Politics and International Affairs from George Washington University and National University of Singapore.